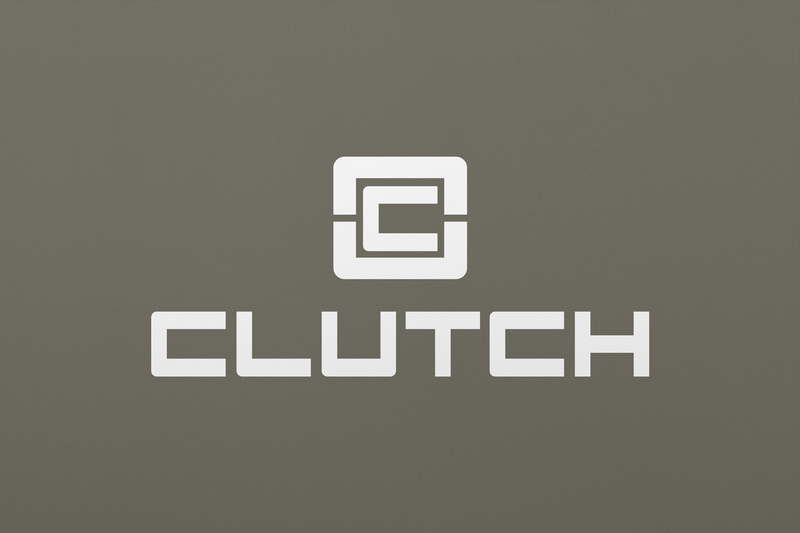 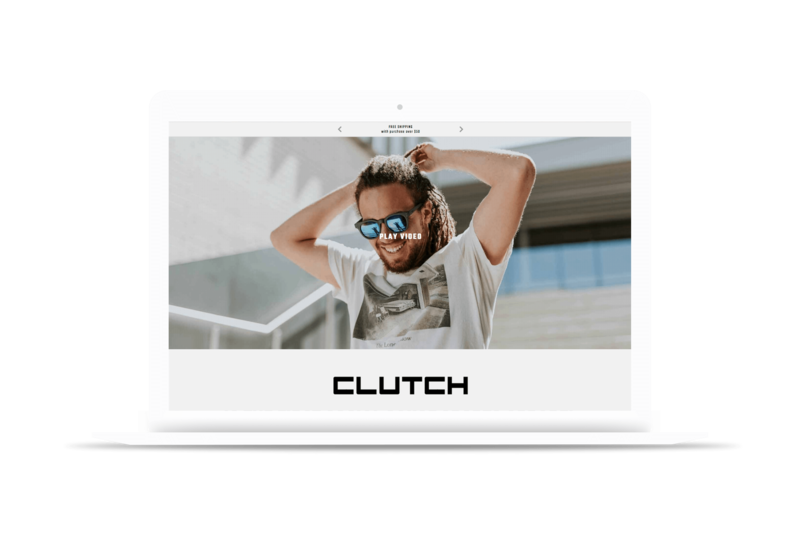 Clutch active wear was born out the simple thought that Atheletes' are paid high salaries for promoting high end brands. 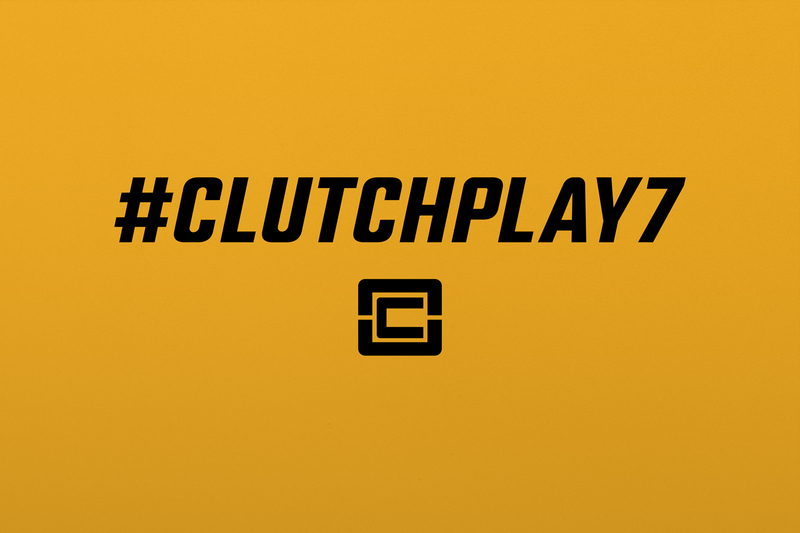 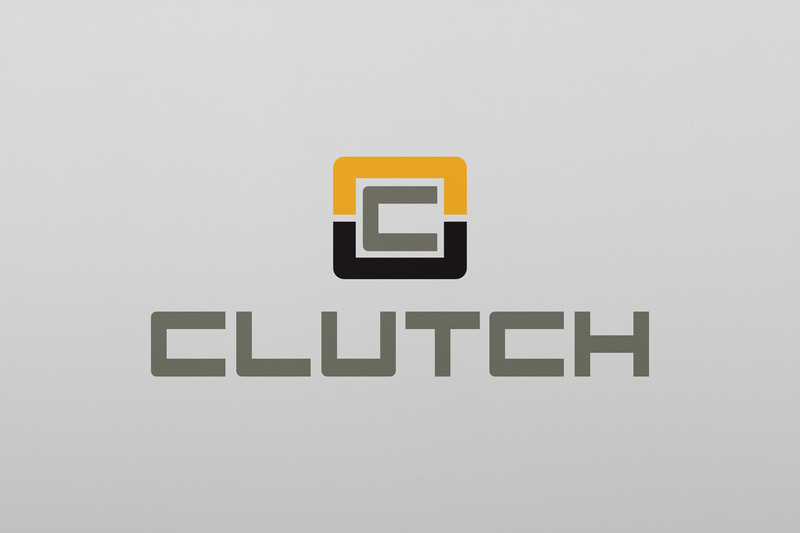 Clutch's goal is to give back the families that need it. 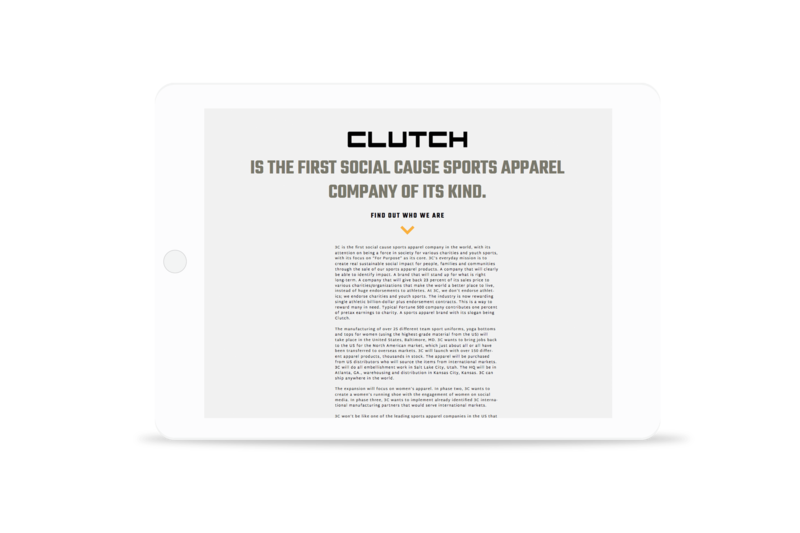 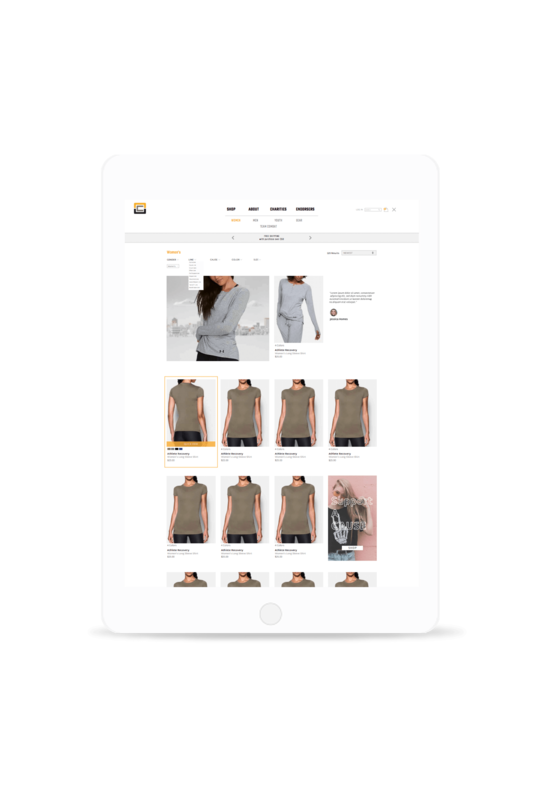 Each sale has the option to donate to one of the 11 charities supported by the brand. 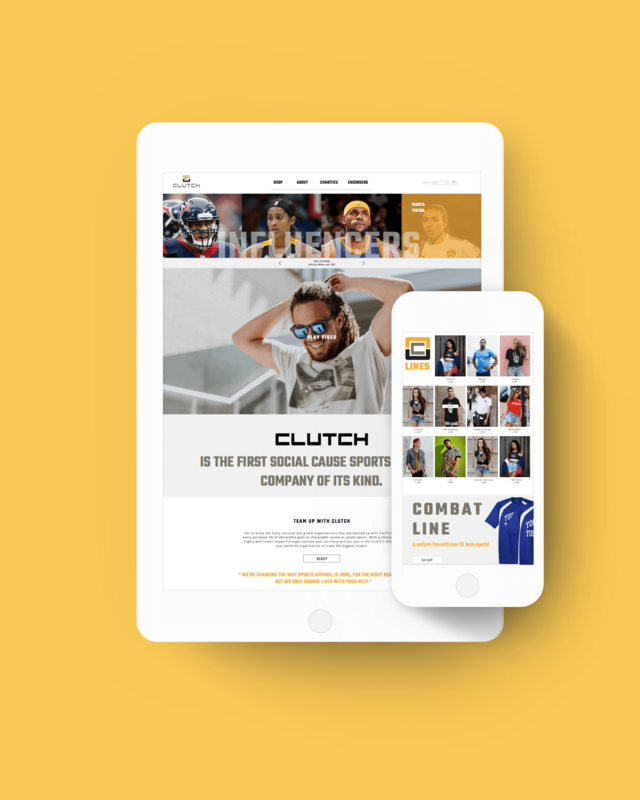 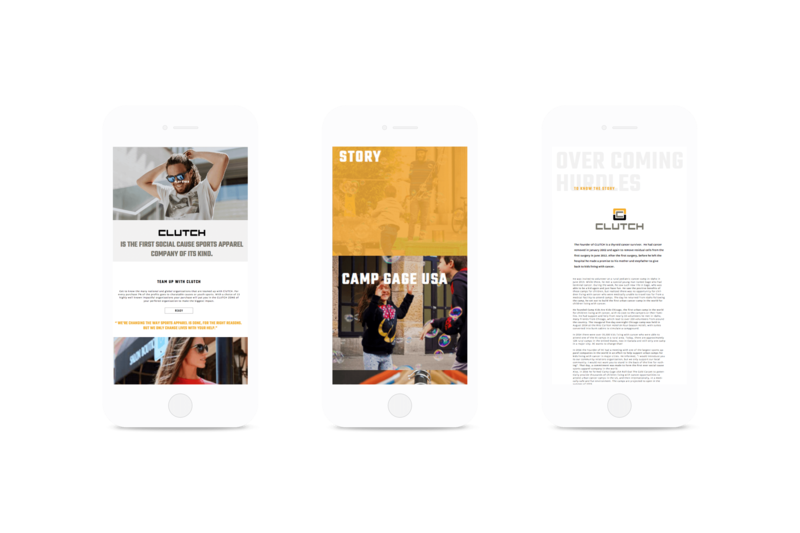 The brand itself was designed with high end athletics in mind while also hinting at it's charitable nature. 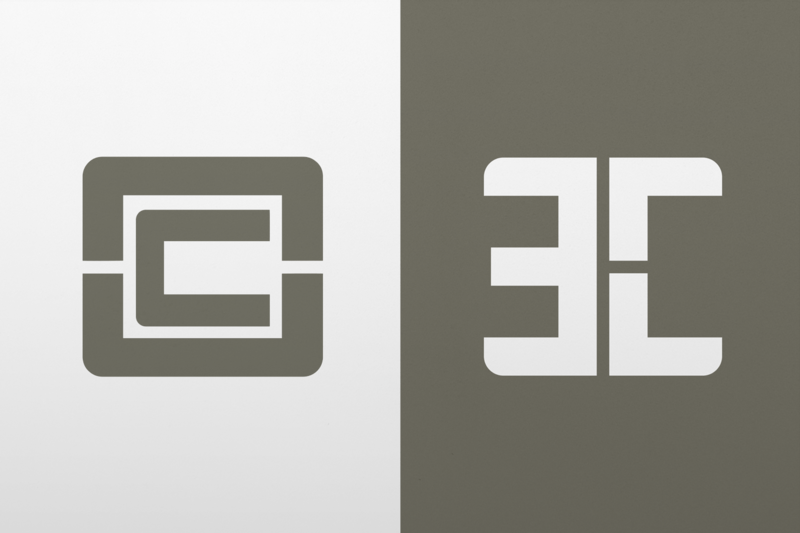 The strong C allowed CKO to create multiple versions of the logo for the brand that can be used on any peice of material including print, fabric and video.